No boring white: This blog is registered for Blog Action Day. Join me! 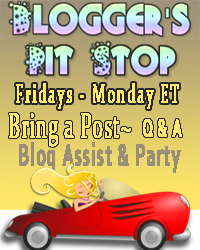 This blog is registered for Blog Action Day. Join me! "Founded in 2007, Blog Action Day brings together bloggers from different countries, interests and languages to blog about one important global topic on the same day. Past topics have included Water, Climate Change, Poverty, Food, Power of We and Human Rights, with over 25,000 blogs taking part since 2007. 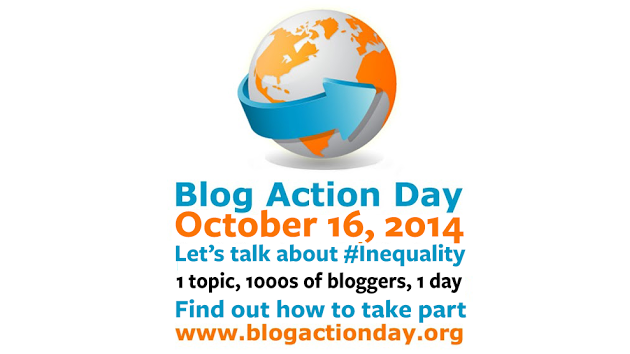 Blog Action Day will be held on October 16, 2014 and will focus on the topic Inequality. 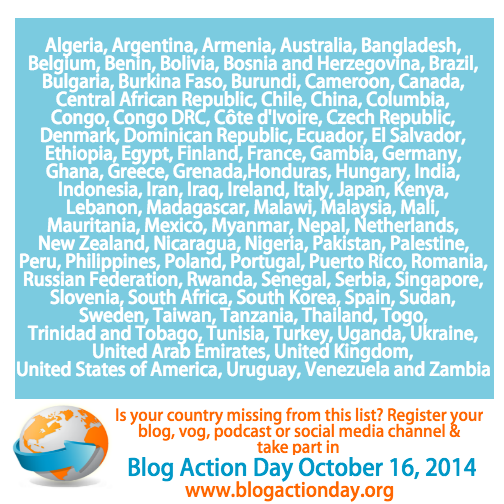 Sign up to list your blog in Blog Action Day official participants page. 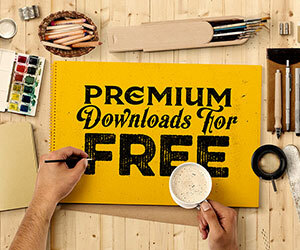 Blog Action Day is a free event for bloggers, social media users, vloggers, podcasters, designers, infographic and data bods and web producers from all over the world. 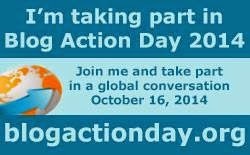 Blog Action Day is the one day of the year where thousands of people from all over the world come together to discuss one important global topic, and help raise awareness for social causes." So, INEQUALITY. You dont't have a clue on what this all is about? 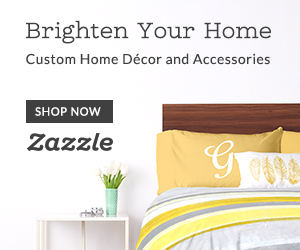 Check this OXFAM site for a start.